The price of a 12.5 kg cylinder of gas has been increased by Rs.195, a 5 kg cylinder of gas by Rs.78 and a 2.5 kg of gas by Rs.36. 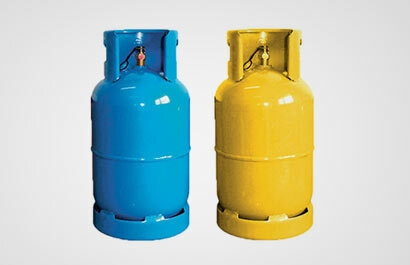 As such, the new price of a 12.5 kg cylinder of gas is Rs.1,733, a 5 kg is Rs.693 and 2.5 kg is Rs. 319. The Cost-of-Living Committee had last week recommended the price increases.